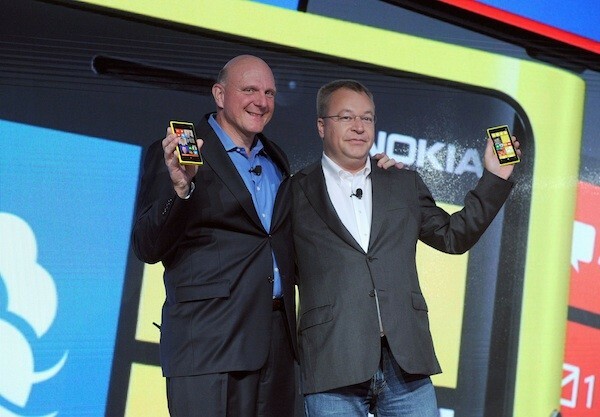 Microsoft is set to buy Nokia’s Devices and Services unit, bringing the Lumia lineup under its own ownership. The move unites Windows Phone 8 with its biggest hardware supporter, giving the company the integrated mobile offering that it has been looking for with the Microsoft Surface and other similar devices. When the deal closes in the first quarter of 2014, Microsoft will pay 3.79 billion Euros to Nokia, plus another 1.65 billion Euros for its portfolio of patents. Microsoft hopes that acquiring the largest Windows Phone manufacturer will speed up growth of the operating system that has yet to see commercial acceptance like similar platforms i.e. Android. “It’s a bold step into the future – a win-win for employees, shareholders and consumers of both companies. Bringing these great teams together will accelerate Microsoft’s share and profits in phones, and strengthen the overall opportunities for both Microsoft and our partners across our entire family of devices and services.”- Microsoft CEO, Steve Ballmer. 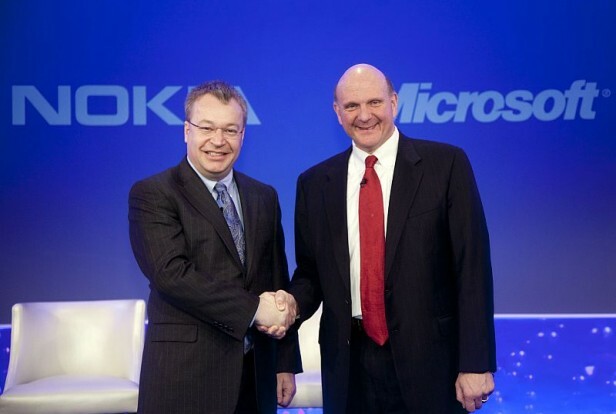 According to the press release from Nokia, about 32,000 Nokia employees will migrate to Microsoft on the completion of the deal. The release further adds that Nokia is assigning its long-term patent licensing agreement with Qualcomm along with other patents to Microsoft. Microsoft also announced that it has selected Finland as the home for a new data center that will serve its consumers in Europe. The company also said it would invest more than a quarter-billion dollars in capital and operations of the new data center over the next few years, with the potential for further expansion over time.